Cloud Computing: It's like having an overdue book charge at the library, for $15,000. 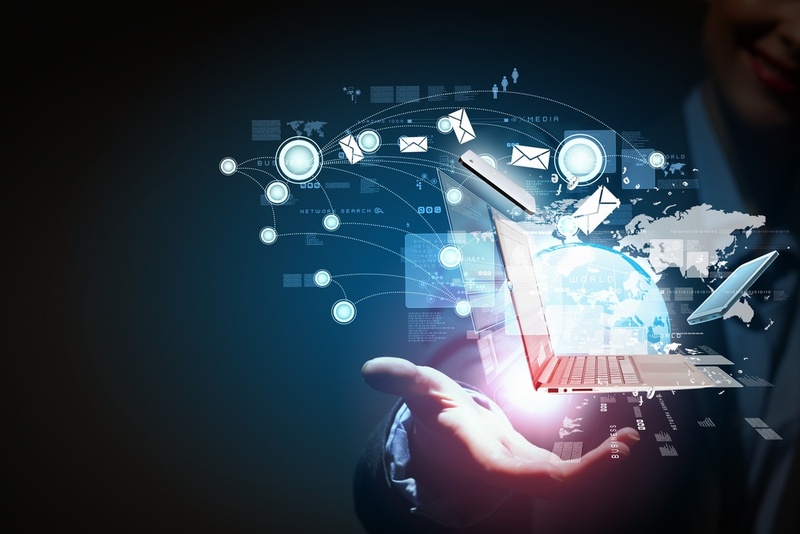 Cloud computing offers amazing benefits for IT. Its variable, pay-as-you-go structure allows IT organizations to contract only those computing resources needed for specific tasks, at the exact time they’re needed. The same pricing scheme that provides incredible efficiency, however, can be remarkably inefficient if not monitored. Because virtual and cloud computing resources are “invisible,” they can often be overlooked or forgotten when a job is completed. Yet the meter for these resources is still running. Like a library book that isn’t returned, the cost keeps rising; one IT director recently noted at an industry conference that her organization incurred $15,000 in unnecessary operational expense in a single month, simply because its public cloud resources weren’t “returned” after use. The inefficiency that can result from virtual/cloud resources isn’t limited to machine sprawl, either. Without “situational computing awareness” and the appropriate scheduling of jobs, execution can suffer as some tasks are bottle-necked on one machine or resource set, while available capacity is sitting idle elsewhere. Given the number of computing options open to most IT organizations, i.e., physical, virtual, and cloud, a significant opportunity exists to leverage resources strategically to speed task completion, improve SLA compliance, and lower operating costs. 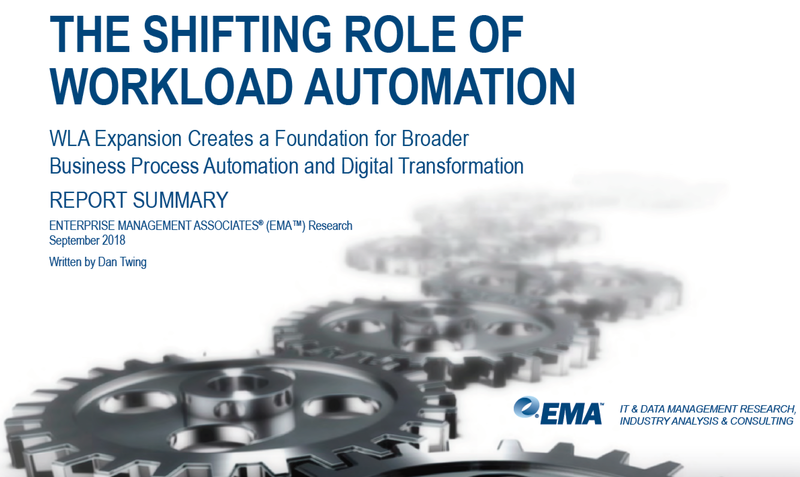 Workload Automation, as a key IT management tool, has evolved to address this consequential situation. Through the resource management features found in intelligent automation, it’s possible to manage both physical and virtual resources with exquisite precision. IT personnel can set parameters by which computing capacity is scaled up —and down— in a matter of seconds. The provisioning features in intelligent automation optimize resources at every step. They can accurately inventory all the heterogeneous technologies —operating systems, applications, networks, databases, and so on— available to the enterprise. Nothing is left out, and this holistic accounting enables the organization to utilize every available resource efficiently. It also ensures that external machines and their associated costs are not called into use unnecessarily. Because idle resources are anathema to efficient cost management, resource provisioning spins up the exact amount of virtual computing power needed for a given task or tasks, then spins them down immediately after. Further, using historical information, it can anticipate when resources will be needed in the future —say, ten minutes from now— and hold those machines open for seamless availability for the next scheduled job. It can also establish critical paths for jobs, prioritizing unexpected or high-value tasks among a mix of resources so that SLAs are met. Resource management supports operational flexibility. IT organizations can set limits on the use of external resources by any parameter desired, such as time of day, maximum capacity, situational need, or other business rule. It then monitors operations according to those policies and reports on compliance, making it easier to plan future investments. 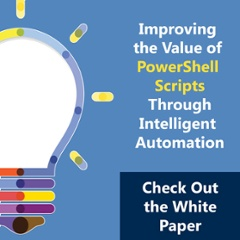 Perhaps most valuable is the way the resource management capabilities in intelligent IT Automation solutions can handle the unexpected. If a job is taking longer than expected to complete, for example, the platform will add capacity or shift resources to ensure successful completion. And as the organization grows, resource management can add capacity on-the-fly to meet changing needs. 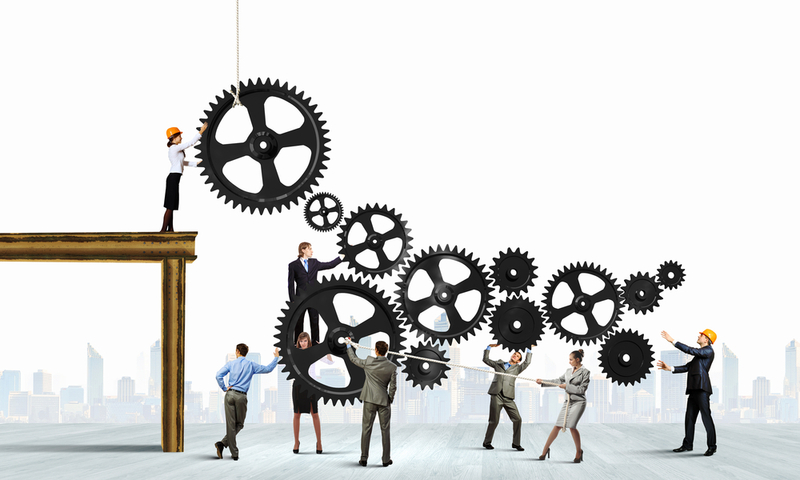 It’s no secret that Workload Automation can improve workflows and ease manpower concerns. With the advent of resource management tools, however, Workload Automation is achieving a whole new level of value. 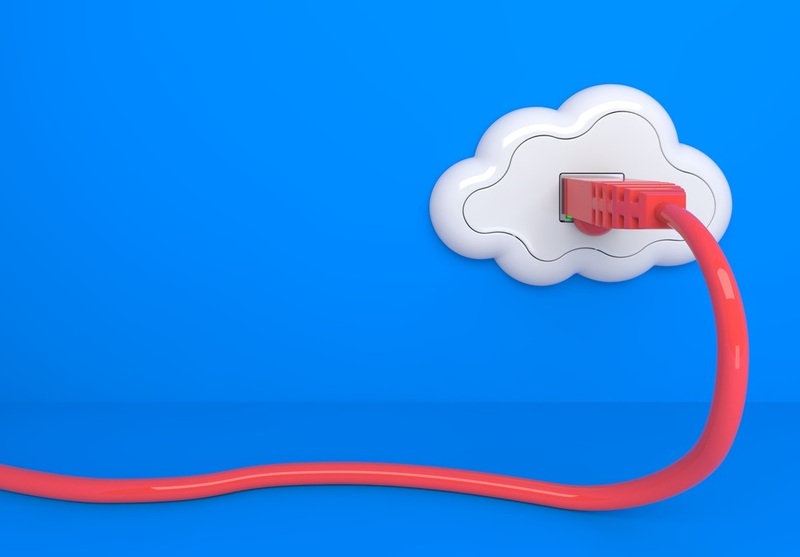 Without proper management and monitoring, virtual and cloud computing —the very innovation that was meant to save organizations money— can prove more expensive than physical, onsite infrastructure. Like that library book that’s still sitting on the shelf, overlooked and forgotten, Workload Automation can ensure that whatever resource you’ve signed-out is returned on time so that there’s no shocking expense coming down the road. Too Many IT Automation and Scheduling Tools?